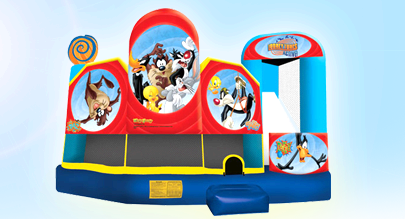 You can turn any area of your event into a carnival. 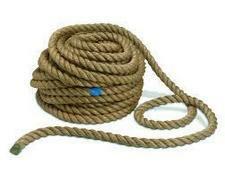 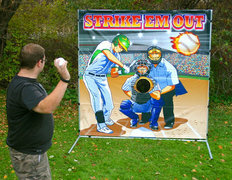 Carnival games are designed for kids as well as the kids-at-heart. 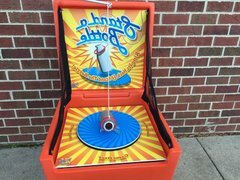 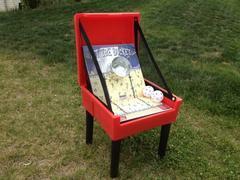 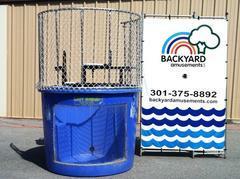 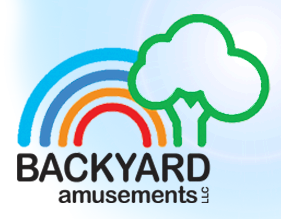 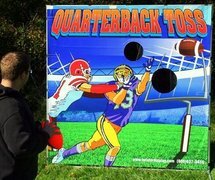 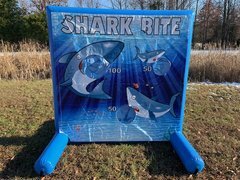 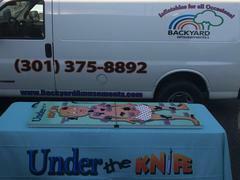 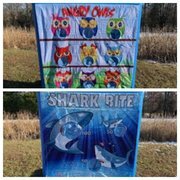 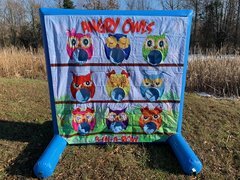 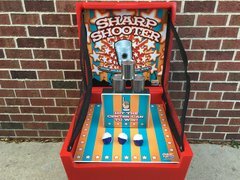 Carnival game rentals are great for backyard parties, school carnivals, church events or fundraising events. 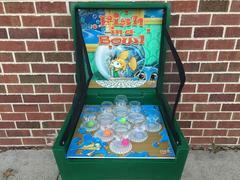 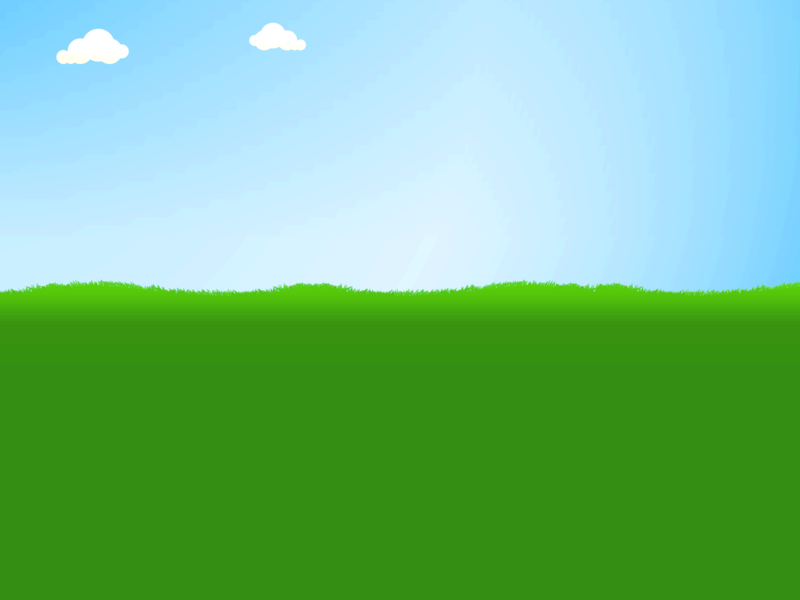 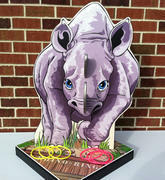 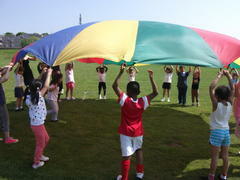 Carnival games include all the supplies to operate the game, so all you have to do is get the participants and start playing. 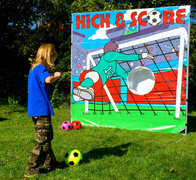 Browse the game selection below for just the right games for your event.